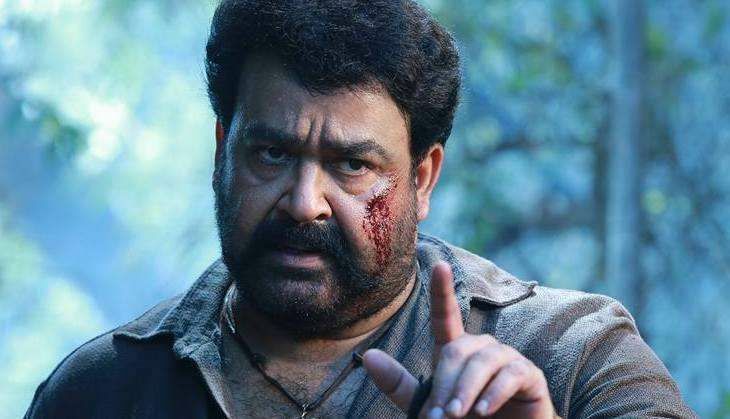 Mohanlal has done it again! After becoming the top Malayalam grosser at the UK and USA Box Office, Lalettan's Pulimurugan has now become the highest-grossing South Indian film at the UAE Box Office. Directed by Vysakh and produced by Tomichan Mulakupadam, Pulimurugan stars the four-time National award-winner in the titular role of a hunter named Murugan. Catch had previously reported that Pulimurugan shattered the opening weekend collections of Kabali and Baahubali at the UAE Box Office. Now, the film has overtaken the collections of the Thalaivar's Kabali to become the top South Indian film at the UAE Box Office. Pulimurugan, which released on 3 November in UAE/GCC countries, has so far minted a whopping Rs 32 crore from its 18-day theatrical run - which is higher than the Rs 28 crore that Kabali raked in at the UAE Box Office. Pulimurugan has also shattered the UAE lifetime collections of Salman Khan's Kick and is now the only South Indian film in the list of top 10 all-time highest Indian film grossers at the UAE Box Office.